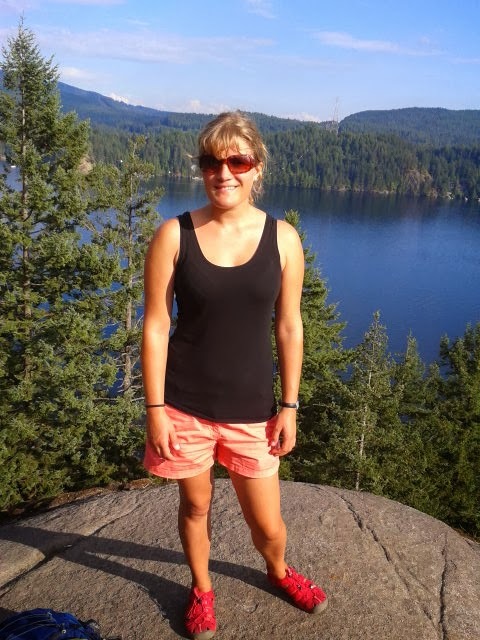 This fall, Karen Jørgensen joined the GSA team as a volunteer and we were so happy to have her on board. Here is her last blog before she heads home. I can’t believe that it is time for me to go already. 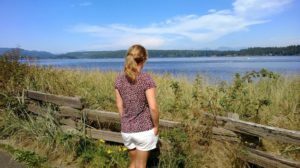 For almost three months now, I have been a volunteer at Georgia Strait Alliance. I have really enjoyed discovering what it is like to work at a non-profit organization. Unfortunately, it is time for me to return to my studies back in Denmark, which means leaving this great organization and beautiful province behind. With me I will be bringing all the experience and knowledge I have gained from my months here at GSA. 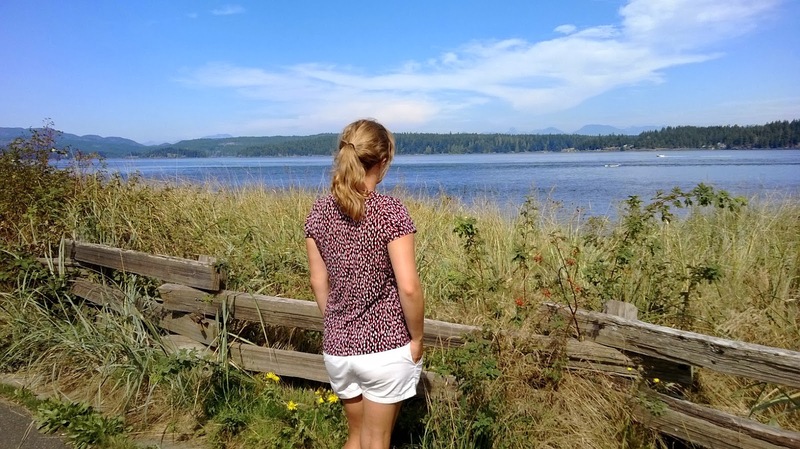 During my three months of volunteering, I have learned how it only takes a few people to make a difference in speaking up for this precious Georgia Strait region, seeing as it can’t speak for itself. My time at Georgia Strait Alliance has also taught me that when volunteering for a non-profit organization, the tasks can vary a lot. Some days can be spent sorting out papers and filling out excel sheets, while others can be spent writing a blog and updating the social media. Back in Denmark I study international business communication. I definitely feel that volunteering for GSA has given me a solid insight into what business communication is all about, especially with the various communication related tasks I have accomplished during my time at this organization. It has been an eye opener for me to see all the hard work and long hours that each staff member has committed to GSA making the organization what it is today. I feel very privileged to have been a part of it. One of the highlights of my time here included attending the “Defend Our Climate, Defend Our Communities” rally at Science World in November. Hundreds of people showed an interest in our work by signing up for our newsletters, signing letters to BC`s Premier Christy Clark, as well as giving generous donations. Another highlight was “An evening with the Strait” in Victoria in October where I got to meet the former Environment Minister. To everyone considering volunteering at Georgia Strait Alliance, my only advice to you is to `Go for it`. I found that volunteering at an organization where people are so passionate about their job is very encouraging and motivating, as their results make a difference not only for the Georgia Strait and the marine habitat, but also to BCs future and economy!